Stunning photograph. 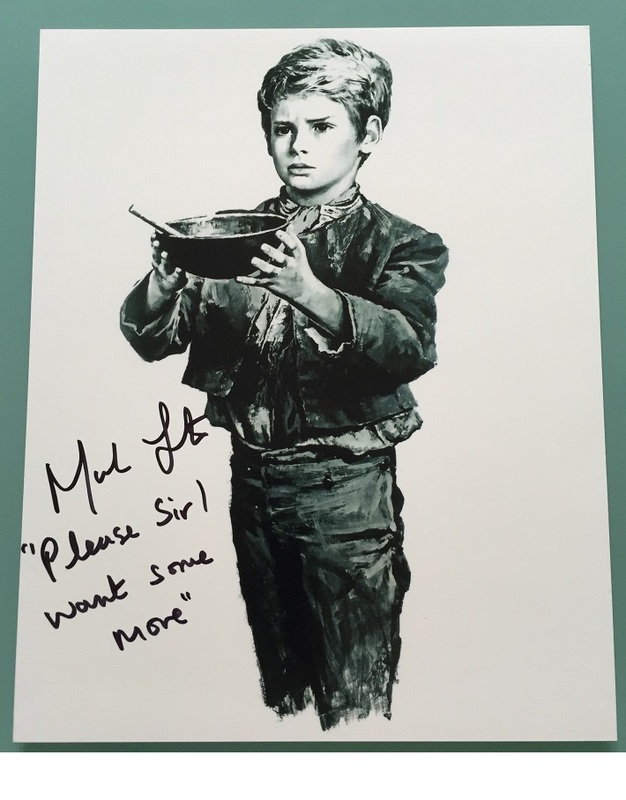 8" x 10" Signed by the movie legend / child star actor Mark Lester. Oscar winning movie. Iconic scene where Oliver goes up for more food in the work house. 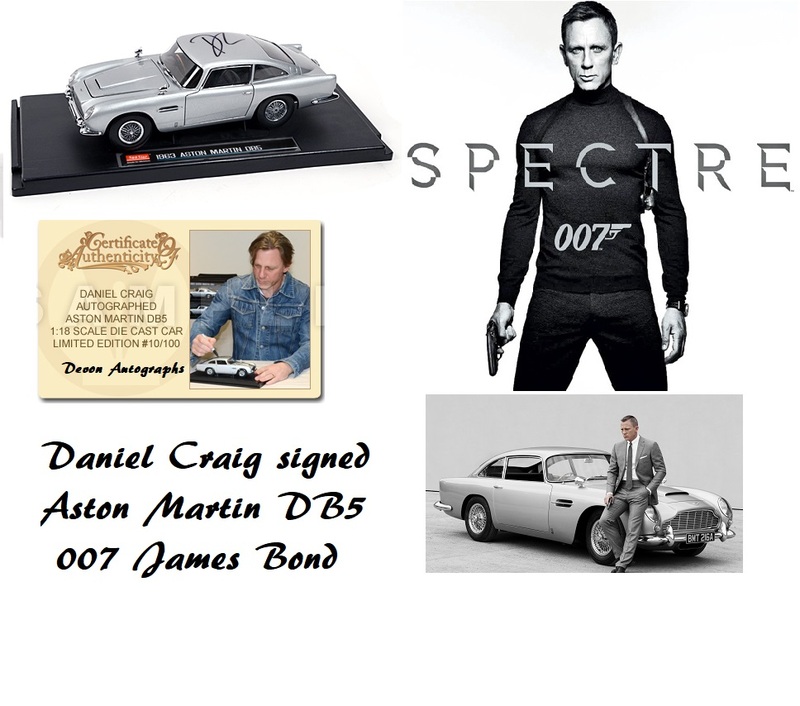 Very rare signature with famous movie quotation. In 1967, at the age of eight, Lester was cast in the title role in the film version of Lionel Bart's musical Oliver!. and Oliver Reed and was directed by Sir Carol Reed. Mark Lester - Adds "Please Sir, I want some more ! "